The proposal would be just for city elections. With the current voting system, if one seat is open you can vote for only one person. Sometimes people will vote for a candidate who’s a combination of who they kind of want to win and who they think will probably get more votes. This can sometimes discourage them from voting for who they really support. With approval voting, you can vote for however many people you want, and the person with the most votes will still win. Monday night, the Fargo commission heard public input, much of which came from an election task force that’s been looking into the possible change. They say Fargo’s election equipment can easily make the switch with little cost. In practice, it doesn’t appear approval voting would result in significant changes to the process. There would definitely need to be a focused effort on educating voters on the change – with user-friendly ballots and voting information to match – but the procedures for casting and tallying votes would be relatively unchanged, without the need to re-allocate and re-tabulate preferences that accompany other systems aimed at helping voters better express their preferences. That could help alleviate some of the nervousness that often accompanies a change in voting system. 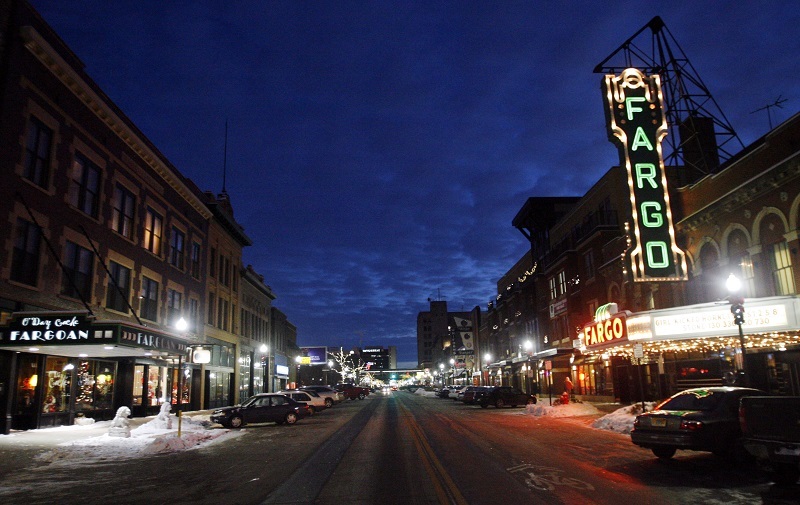 Be the first to comment on "Fargo Considers “Approval Voting”"